Most of us wish for a walk-in wardrobe or dressing room in our home but believe it isn’t possible with the available space within their home. 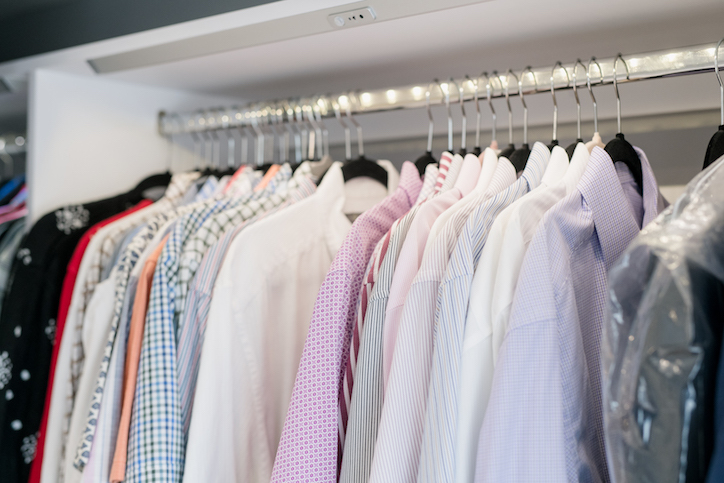 But it can be possible with Harmony – whether it’s your converting your spare room, dividing a larger room up or as part of a loft conversion – we can create an efficient, tidy and elegant dressing room designed exactly to your storage needs. Your needs, your choice – whether it’s shelving, drawers, hanging rails, mirrors, or glamour units – we’ll include what you need and plan your room in a way that works and flows perfectly for you. Your choice! Save money and improve access by having a completely open area. Or choose fronts on some or all of your wardrobe for a finished look. As every aspect is made for you, you can personalise your wardrobe to your specific requirements. Create an elegant and sleek space by including a central island with a worksurface to hold your personal items – with integrated drawers, cupboards or shelving – or a dressing table with everything you need to hand. No two designs are ever the same – your space will be completely individual to you, it will work with your needs and colour choices, providing you with an exclusive design that will work for you for years to come. Tell us what you’d like and we’ll work with you to ensure your completed design is perfect in every way. We want you to enter your walk-in wardrobe after installation and just say ‘Wow!’.